Thali Outlet are here to offer you a full range od plastic plates from single use economy pates to re-usable quality injection moulded plates. We stock them all. 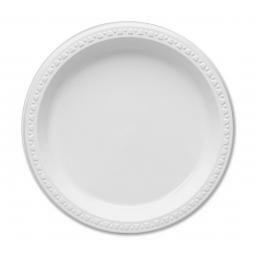 Leave your expensive China plates tucked away and set your table with Mozaik round plates. 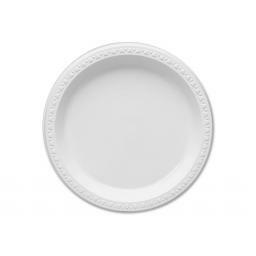 These plates provide a classic look for more traditional get togethers. Available in black, silver or gold rim around the edge shines bright, leaving your guests speechless when they discover it’s plastic!